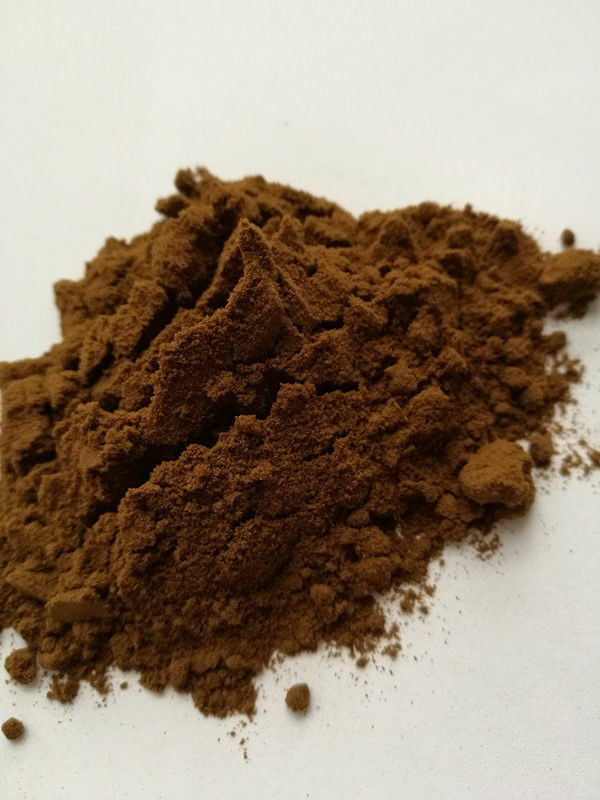 Coriolus versicolor extract is a medicinal mushroom widely prescribed for prophylaxis and treatment of cancer and infection in China. It has been extensively proved that the ingredients obtained from Coriolus versicolor display a wide array of biological activities, including stimulatory effects on different immune cells and inhibition of cancer growth. Yunzhi, It is a kind of Basidiomycetes. Regular consumption is beneficial to promote the vigour and strengthen the physique. It is the top grade tonic for prolonging the life and possesses the activity of promoting the immune function of human. It also has a high nutritional and health-care value, long-term consumption of it can enhance the body's own immunity, help sleep, improve liver function and promote normal human metabolism. The powder contains high-content polysaccharide, low-content ash, and its homogeneous. It mainly for functional food, health care products, medicines, extracted polysaccharide as raw materials. 1.Coriolus versicolor polysaccharides were used in practice to support immune health after surgical treatment for various conditions. 2.Coriolus versicolor can restrain increase and transfer of cancer cell. 3.Coriolus versicolor can be used with anti-cancer medicine can buildup effect of anti-cancer, and lighten side effect of anti-cancer medicine. 4.Coriolus versicolor can relax pain, inappetence, lost weight and tiredness of cancer, improve QOL. 5.Coriolus versicolor can be used anti-cancer, avert cancer again. 6.Coriolus versicolor can prevent and improve the infect of depress immunity.